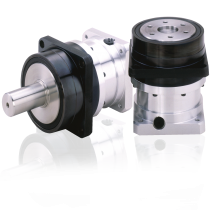 Helwig Carbon is one of the last American owned manufacturers of carbon brushes. 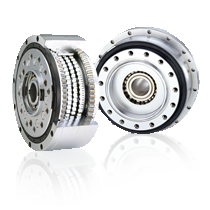 Their carbon brushes and holders are used on large industrial motors both commutator and slipring, fractional horsepower motors, tachometers, synchronous motors, and permanent magnetic motors. 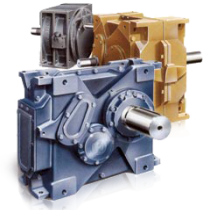 They serve a wide range of industries including power generation, steel, paper, motor repair, elevator, railroad, transit, and OEM. 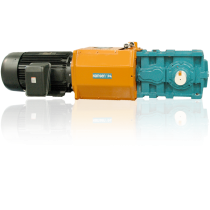 AutomatedPT provides all Helwig Products. 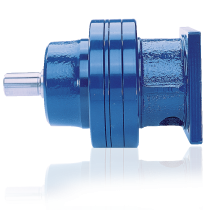 The rugged, all-steel Cyclo BBB4 is designed for reliability, efficiency, and longer life. 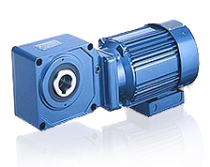 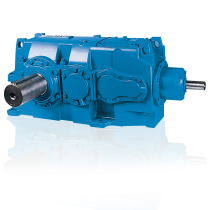 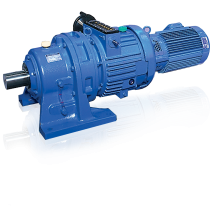 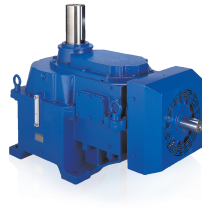 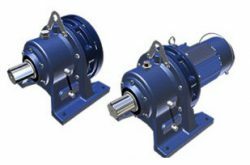 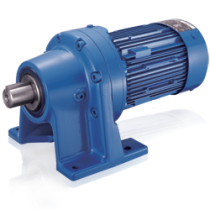 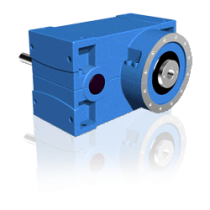 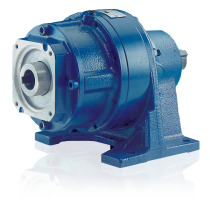 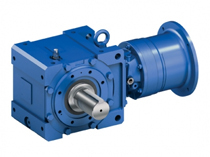 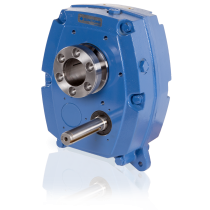 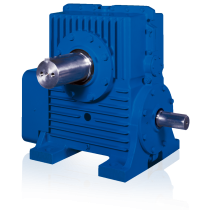 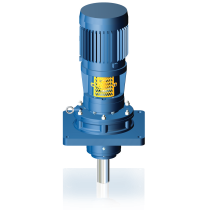 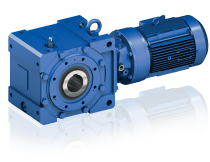 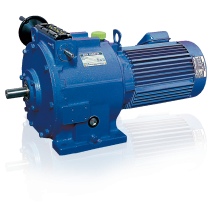 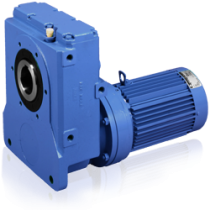 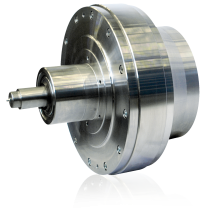 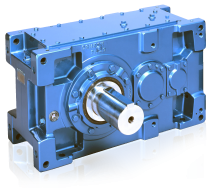 The Cyclo or planetary inputs deliver greater performance with less wear than conventional gear designs, and the series delivers increased power ratings, higher torque, and a wider selection of shaft diameters. 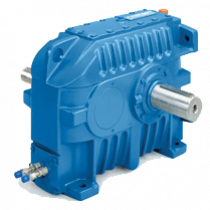 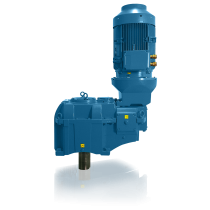 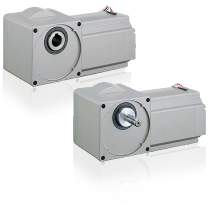 Also available are 46 new standard ratios and 87 optional ratios.